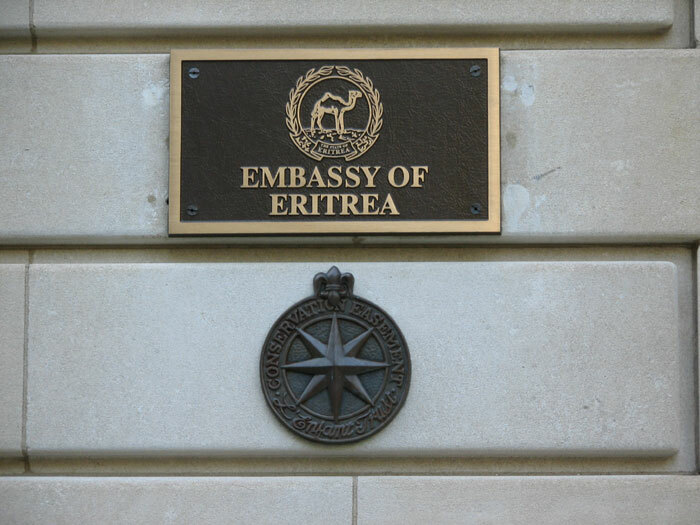 The embassy.org site's Business Directories allows companies serving the international community, and those working, living, and traveling internationally, to find their audience. 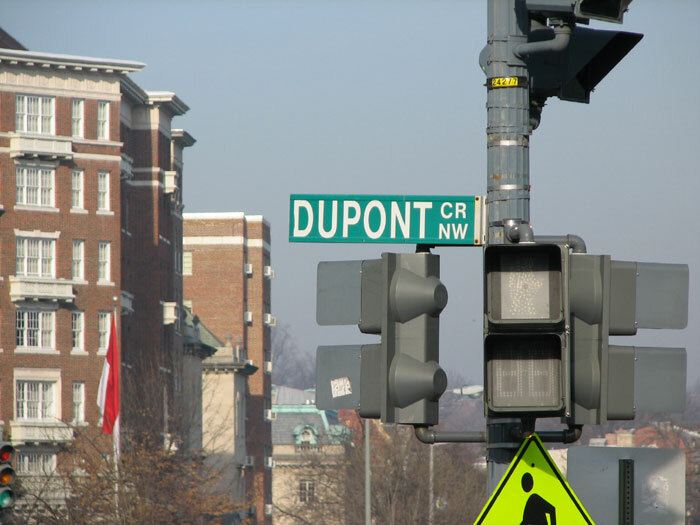 Washington D.C.-area real estate listings. 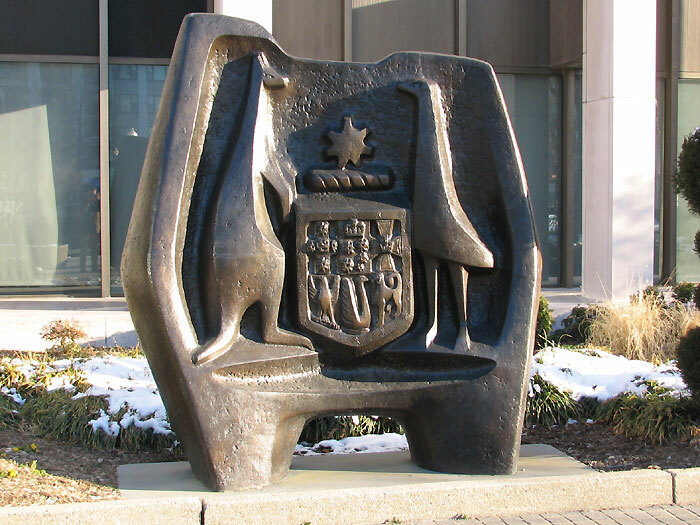 We also offer mailing lists for use in reaching the Washington D.C. foreign embassy and consular communities. 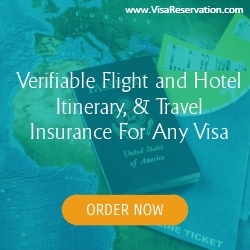 Get expedited flight itinerary, hotel bookings for visa, personal cover letter and much more for any visa application within a day at travelvisabookings.com. 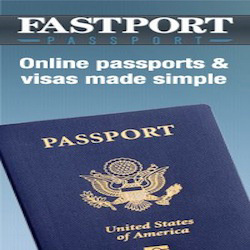 Get your Malaysia eVISA or Malaysia eNTRI visa within 2 days. No need to pre book your flight and hotel. What was the longest term of any Secretary of State? Read about expedited entry and screening while traveling and Roquefort's legendary tradition in France and more at SeniorWomenWeb's travel section. 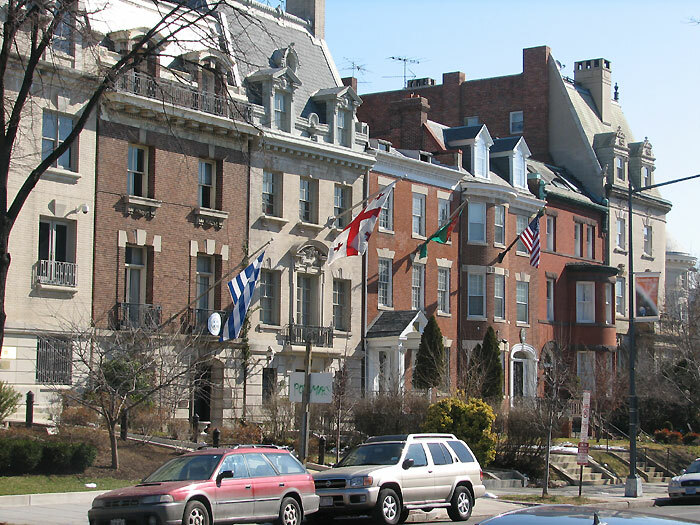 The embassy.org site is a service of Stapleton-Gray & Associates, Inc. Information where not otherwise attributed, copyright © 1995-2018, Stapleton-Gray & Associates, Inc.